Disclaimer: Our friends at LEGO sent us some fun products to use in this party, but as always all opinions are 100% our own. Read our policies here. 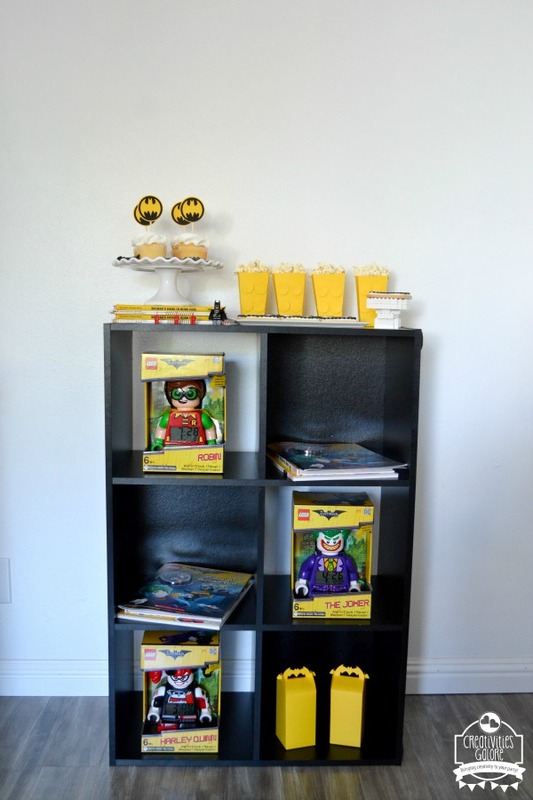 Both of my sons LOVE LEGOS as well as Batman, so it came to no surprise that when the LEGO Batman movie was announced they were beyond excited. When the release date for iTunes and the DVD were announced I knew a LEGO Batman movie viewing party was in order. 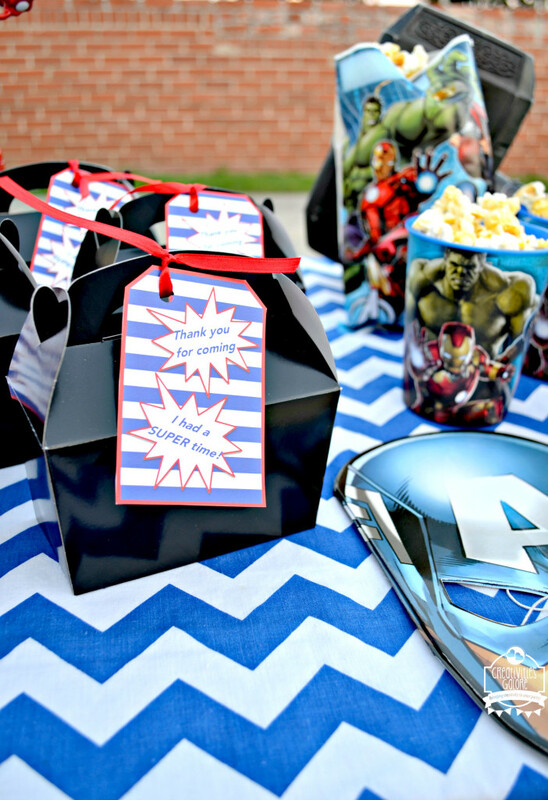 Happy Friday everyone, today I am sharing a SUPER easy MARVEL Avengers party. A couple of weeks ago my son turned 5 and to celebrate all he wanted was Avengers decorations and pizza (he could live off pizza if we let him) so that is what we gave him. WOW can you believe it’s already February, oh how time flies. 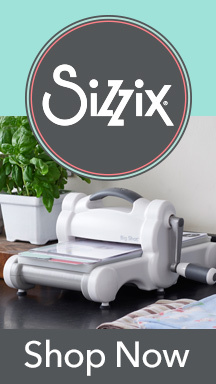 Today I am sharing a fun way to celebrate Valentine’s Day with the little guys in your life without any pink in sight. 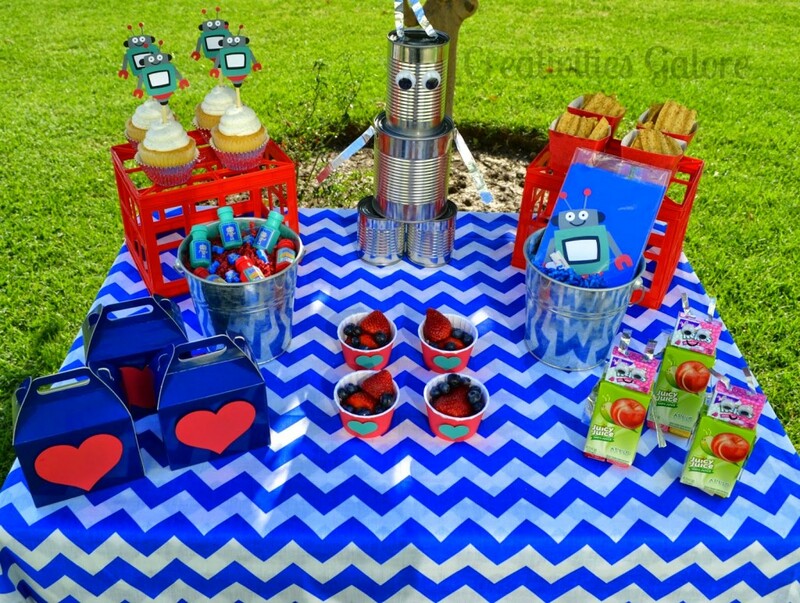 I love to celebrate Valentine’s Day with my boys so when I went to Target and saw these cute robot items I just had to get them and set up a little something for them to enjoy!